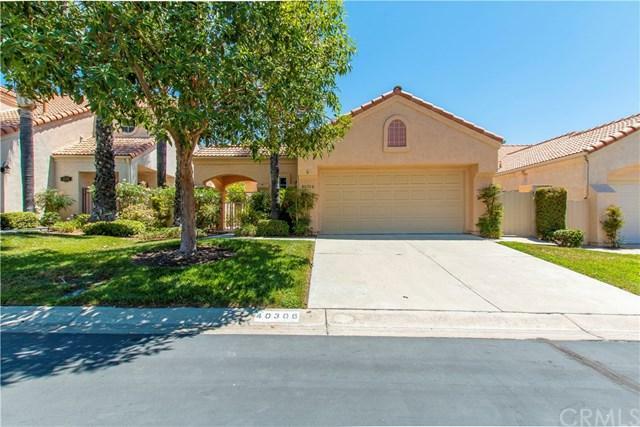 Welcome to this beautiful single story located in the prestigious 55+ community of The Colony in Murrieta. This home is special because of its premier location and views of the prestigious golf course. The owners loved the outside and there is no doubt you will to! With four patio entrances to the backyard, you will fall in love with the rose bushes, purple hydrangeas and white amaryllis which surround the covered patio and sidewalks. Whether you are looking to entertain friends, enjoy the stunning sunset, or soak up the outdoors, this home has it all! The main dining room boasts large bay windows, which bring in lots of natural light. This home features 2 bedrooms and 2 bathrooms. The master bed, bath, and walk-in closet, are located in the rear of the home with a great view! The second bed and bath are located at the front of the home near the 2 car garage and utility closet. The large carpeted living room offers a fireplace and built-in wet bar. The left side of the home features the kitchen and boasts white cabinetry, newer countertops and a walk-in pantry. 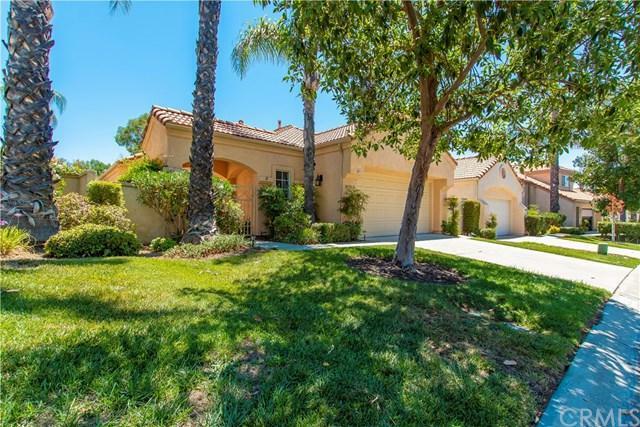 Next to the kitchen, is the secondary family room with a fantastic view of the golf course.The Colony offers a newly remodeled clubhouse, pool, spas, exercise room, billiards, tennis, hair salon, library, cards, shows, events and the beautiful golf course! There is a 24 Hour guarded gate and patrol. 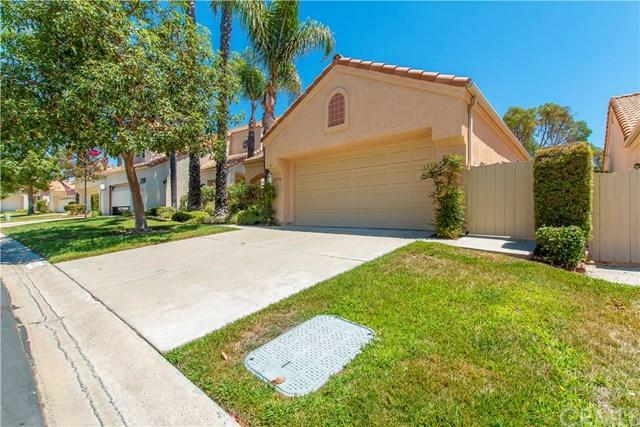 Low tax area and HOA waters and maintains all front yards. Few homes have this golf course view and it will go fast! 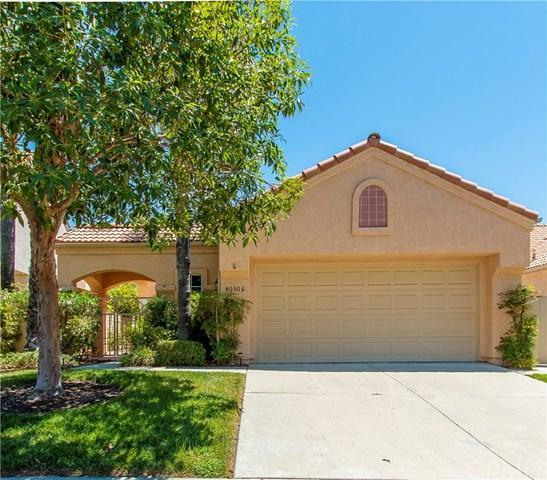 Sold by Michael Marchena of Signature Real Estate Group.